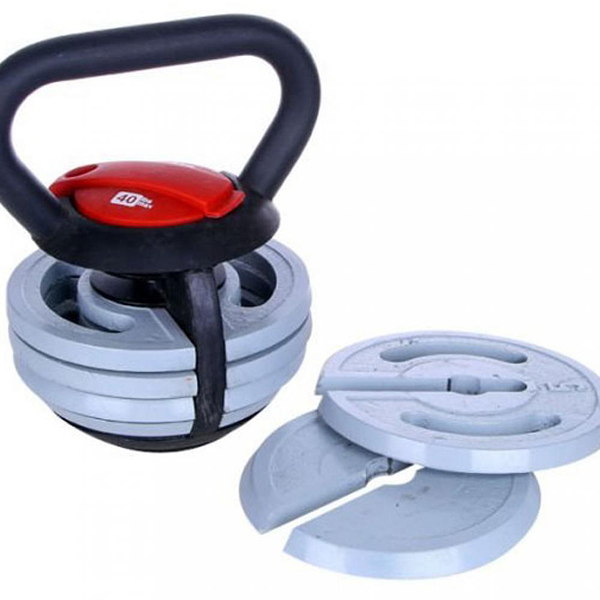 Strength Fitness Building Adjustable Kettlebell, is made of cast iron. Not as solid Cast Iron Kettlebell, Adjustable Kettlebell have movable Weight Plates. Users can add plates. 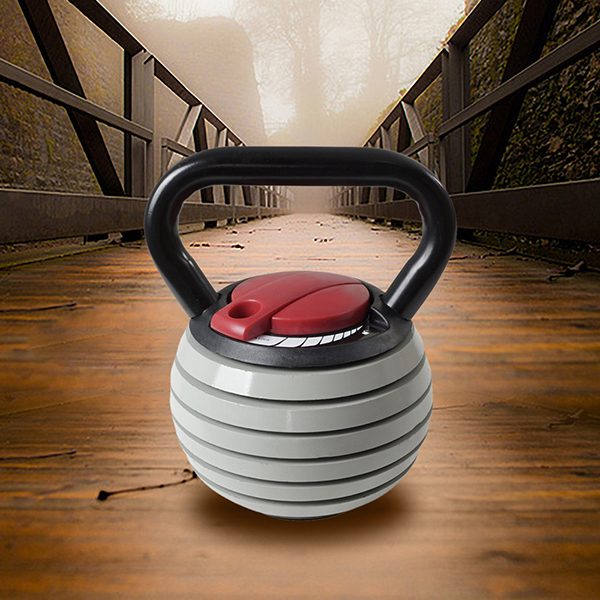 With lighter weight, users can use the Adjustable Kettlebell to strength cardio functions and those have back issues. Heavier weights work best for lifters and professionals. The handle are carefully treated, neither too smooth nor too rough, enable excellent grip while use. Use: With one hand or two hands. Coating: Paint or Powder coated. Looking for ideal Fitness Building Kettlebell Manufacturer & supplier ? We have a wide selection at great prices to help you get creative. All the Non Fixed Weight Kettlebell are quality guaranteed. We are China Origin Factory of Kettlebell with Changeable Weight Plates. If you have any question, please feel free to contact us.